Tyn Cornel Camping and Caravan Park offers the following facilities. 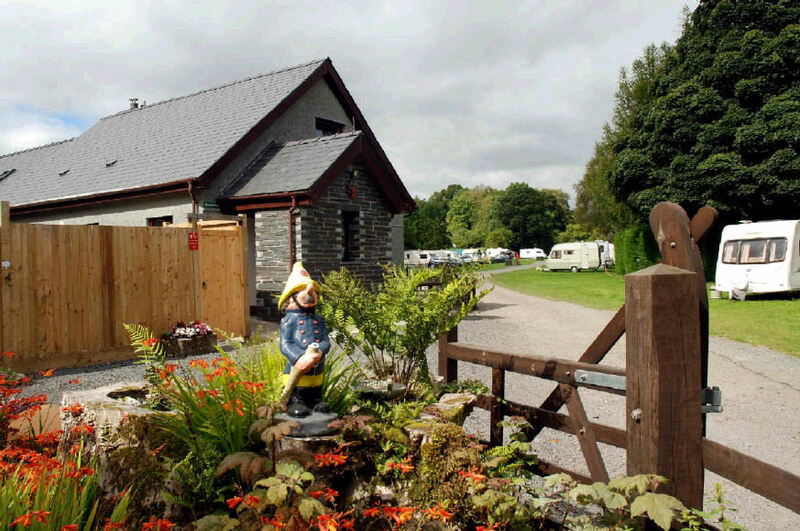 Have you been to Tyn Cornel Camping and Caravan Park? Please submit your review so that others can benefit from your experience. Important note: Information provided here about Tyn Cornel Camping and Caravan Park is intented as a guide. Always check when you book.